It's been a hectic year, largely focused on client work, so Annwn has unfortunately taken a back seat. 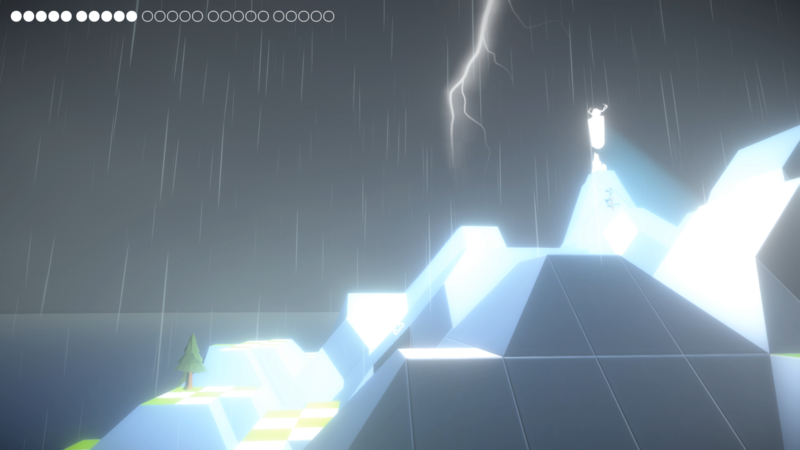 However, I now have external deadlines to motivate the final push to finish the game...we'll be showing Annwn at GDC in a couple of months and I want that to be the finished version. Therefore I'll be busy this weekend tackling the necessary UI rewrite, fixing bugs and creating a shiny new tutorial. Join me on our Discord group if you'd like to follow along and chip in!